Have you always envisioned a vacation that is full of pleasant memories and many joys all at a time? You don’t have to rake your mind hard to find a vacation destination that not only promises fun, adventure, edutainment, and thrill on paper, but actually serve them in a platter. 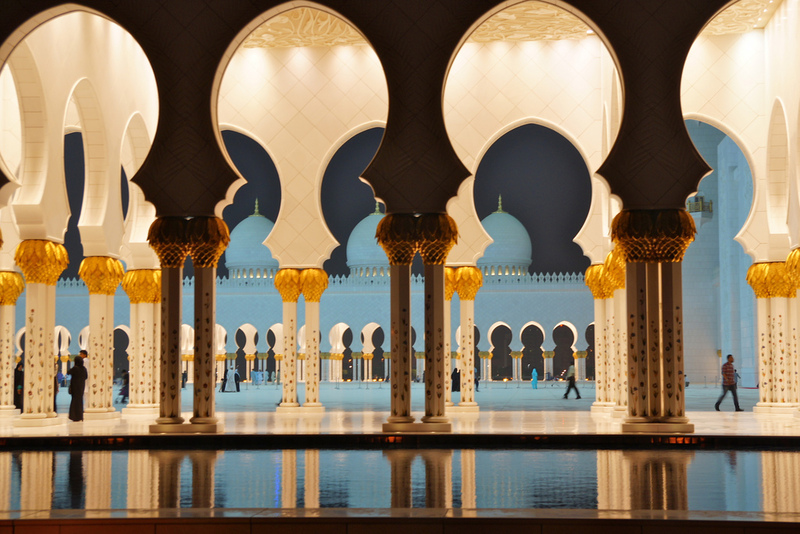 And that holiday location is the fabulous and exotic city of the UAE, famously known to the world as “Dubai.” Shining as a silver star on the global map of the hot spot tourist destination, this wonderful and peaceful desert city will amaze you like an interesting tale you won’t get bored reading and listening to time and again. 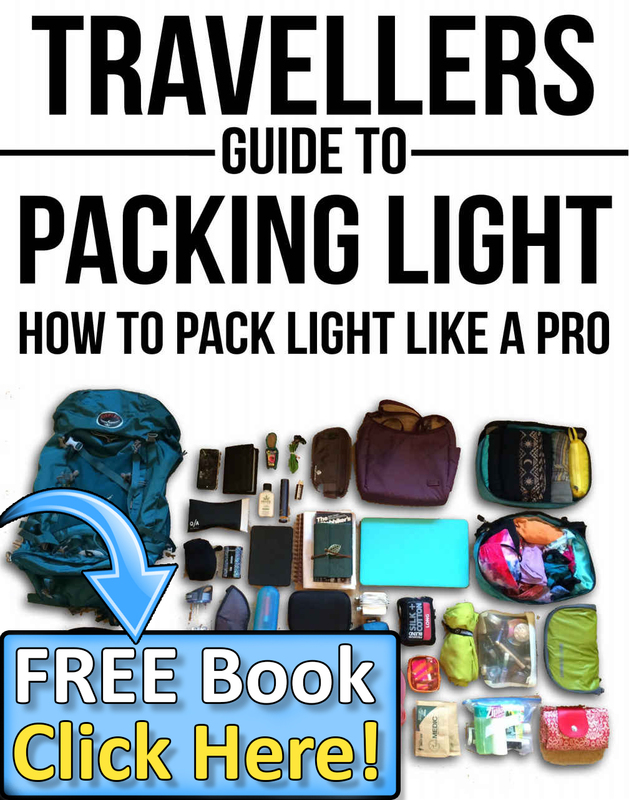 So organize your luggage with necessary traveling papers and grab a holiday package that will help you explore the city as if you are aware with its every nook and corner. 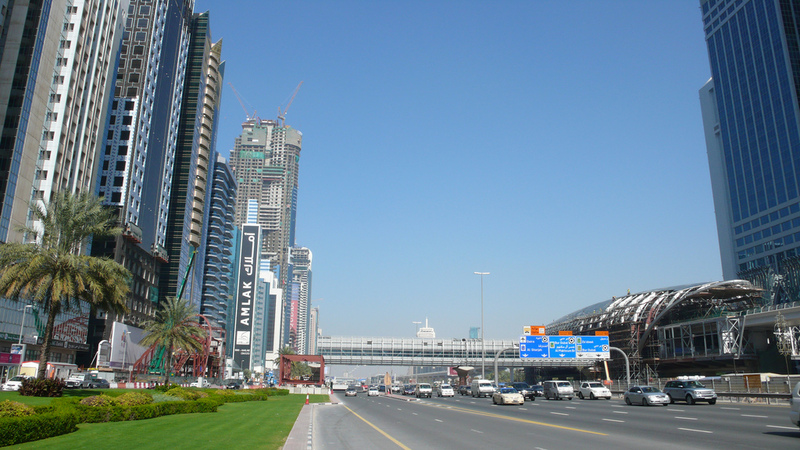 In this article, we are going to show you how you can have an unforgettable Dubai city tour. If you are able to find a right and honest tour management company, book a Dubai city tour package through which you can see the many attractions of the desert city. 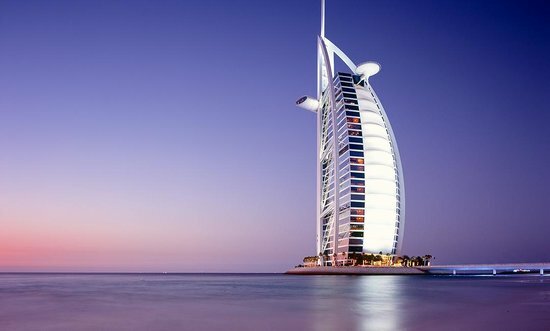 Since Dubai is a single most visited tourist attraction in the UAE, you will be able to soak in its architectural genius, man-made wonders, history, culture, food, nightlife, wildlife, azure sea, beaches, hotels, resorts, and pristine nature and enjoy your Dubai city tour in the best possible manner. The first interesting thing about this city tour package is that it starts in the morning with enough time for you to get ready without any rush. At the scheduled time, an AC car or a limo, based on your preference, will arrive at your hotel for pickup. The Dubai city tour starts with a visit to the famous location that has a rich history and is one of the main sources for transforming Dubai into a tourist hub. And the place where history and prosperity blend seamlessly is the Dubai Creek. It is where the city’s new chapter was written. In the yesteryear, it was used for fishing, pearl diving, transportation of goods and people, and trading of commodities. The only change today, compare to the olden times, is that it has adapted to a new and modern type of business – cruise tour. Hundreds of yachts, dhows, and abras are seen moving up and down the Creek offering tourist a view of the city from the water and everything that is possible to do on the water where one can enjoy dhow cruise Dubai creek from food to music and entertainment. After you have drunk the beauty of the Creek, the Dubai city tour then proceeds to Dubai Museum. The Museum was built in 1799 and is another most-visited tourist attraction situated inside the Al Fahidi Fort. It will take you back to the time when the UAE was not so developed and people lived an ordinary life. The museum holds invaluable treasures of the country’s history, culture, and tradition. Many of the items, artifacts, and souvenirs are so rare that one would happily spend through his nose to procure them. 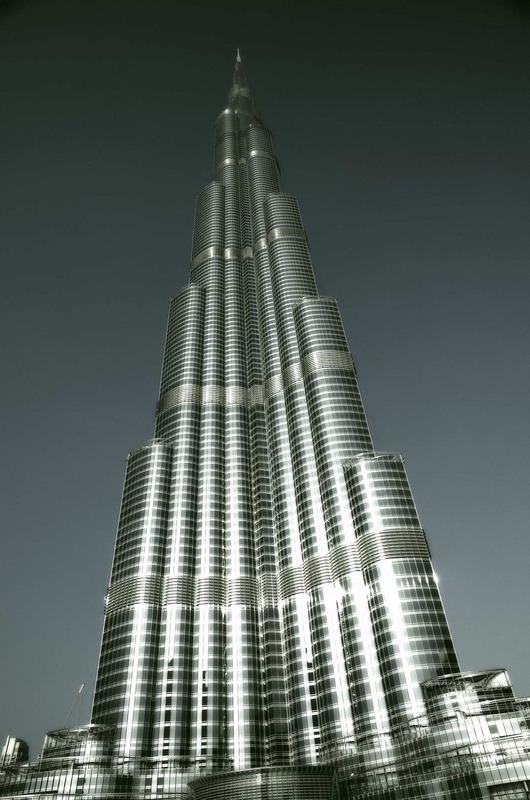 Burj Khalifa is an awe-inspiring structure and one of the major reasons tourists want to visit Dubai. A Dubai city tour is incomplete if it doesn’t include a visit to this tallest building on the planet. This building is the best place to feel and experience the real meaning of the word “height.” There are a few fun activities in the world and watching the city from the building’s observation deck is one of them. So, find a professional tour company of Dubai and get ready for an unforgettable Dubai city tour as well as the desert safari to feel the urban joy and enjoy wild adventure. 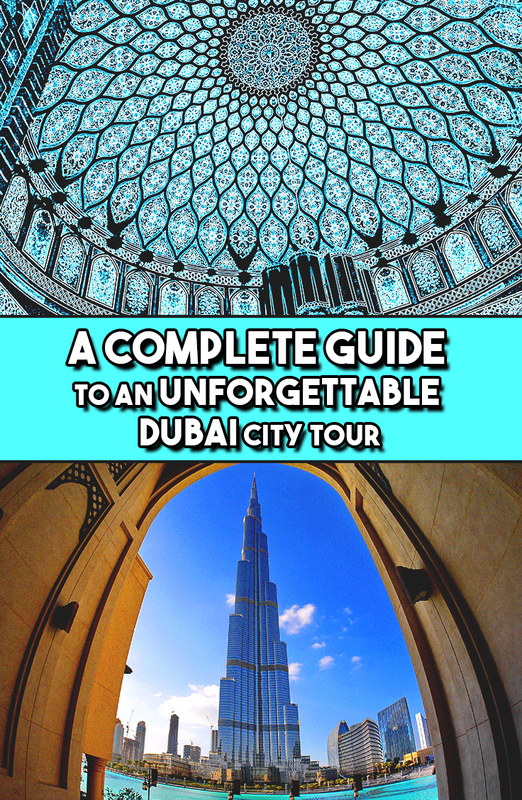 2 Comments on "A Complete Guide To An Unforgettable Dubai City Tour"
Great post for anyone planning on travelling to Dubai. Thanks for sharing this.